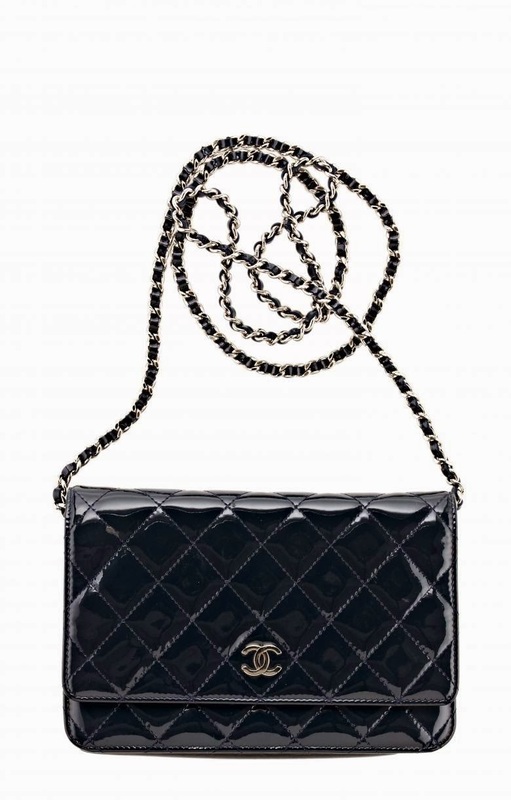 Shower your mom with love, gratitude and a little Chanel. 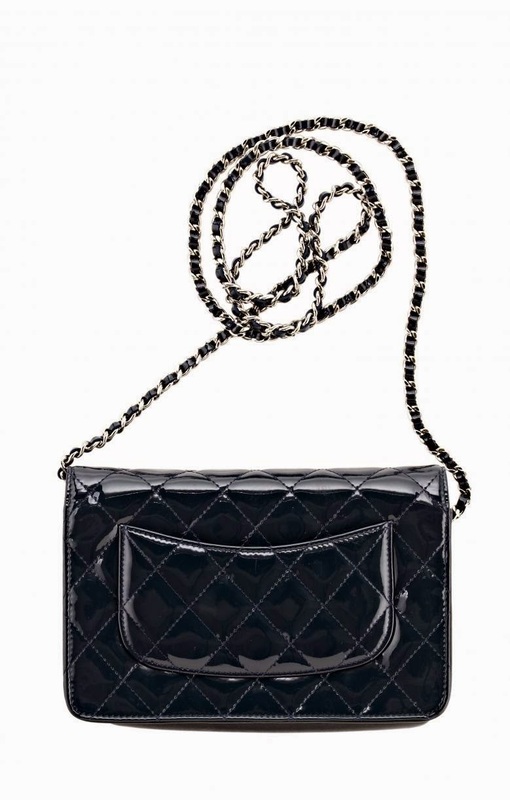 Charming quilted Chanel black patent wallet on chain just arrived at Once Again Resale. Great for everyday shopping trips, evenings out, anywhere you want to take it.